Around 4 years ago. I was working on yet another corporate hospitality function, and looked around this grand room which seated over 500 guests with a top table in the distance, that was hosting some great sporting legends (supplied by us of course!!) and thought there has to be something new and innovative out there. 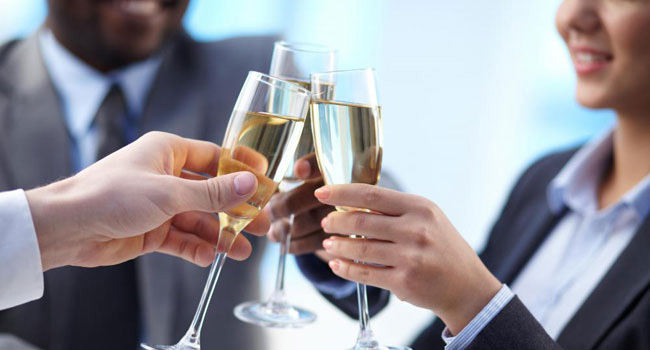 I started to speak to our clients and other brands and discovered their hospitality budgets were being reduced. Their clients had been to all of the main events and they were crying out for something that was unique. Granted, sitting at a table of 10, drinking and eating in the knowledge you are going to entertained with some great anecdotes from the sporting legend’s career is appealing. But only to a point…. For me the fact that guests are not able to reach out to the sporting great. The client can only network on their own table, not to mention long winding queues afterwards to get that longed for selfie or signed shirt was now becoming outdated. I wanted to create something credible. Something our clients were excited to take their clients to. Not to mention coming away having actually learnt something valuable for their own careers. Cue meeting the amazing Annalie and her team at InCasa Consulting. This was somebody who understood the tedium of trawling through the corporate events calendar. Trying to pick something her clients had not been to, and also knew the value in getting together liked minded individuals and what could be achieved within a more intimate environment. And, so out of many meetings and a few glasses of Sancerre (and if we are honest the recognition that not a lot of companies want to travel to Russia!). We hope we have created one of the most innovative and exciting set of events. 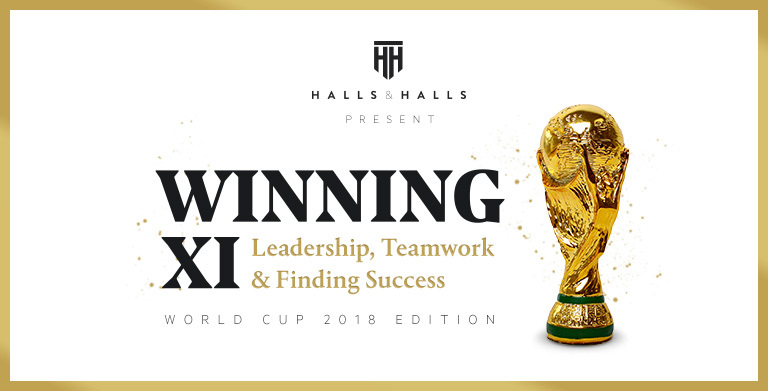 So, if you are interested in getting your team working better in a more cohesive and productive way, whilst hearing valuable insight from a World Cup legend. We believe the “Winning XI” is going to be really interesting to you. Annalie will take an exclusive and small audience through some key leadership techniques, lessons and quick wins that are attributed to winning teams. Not to mention exclusive access and private one to one time with the sporting legend to discuss their views on team dynamic, leadership lessons and how to build a culture of success. We have chosen a few select fine dining venues both in London and Surrey to host these days and with a World Cup match as a backdrop, we believe this is a truly one off VIP experience. It was important for us to make it flexible. A “pick and mix,” that allows the client the ability to choose what fits for them. We want you to be able to choose your match, legend and venue to suit your needs. We also want to give you the opportunity to input and give us a steer on the types of things you and your team want to come away with from a training perspective. Costings are always key, aren’t they? And, we wanted to provide a sliding scale but, also the ability for you potentially allocate this within your training budget line. And we definitely know we are saving you money as opposed to heading off to Russia! I am amazingly proud of what we have created not to mention honoured that all the ex-players are excited about working with us. I am also confident that Annalie and her team can make a difference to you all whilst you have a bloody good time. My first World Cup was back in 1998 and I was full of energy and passion about working with the England team and sponsors in France. 20 years and 5 World Cups later I have the same fervency about this project.